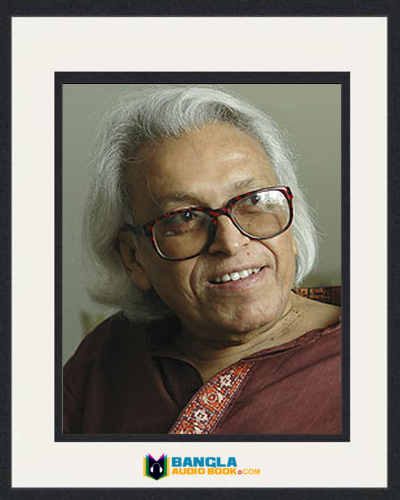 Ahsan Habib was born on 2nd January 1917. 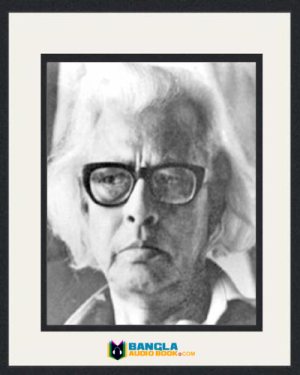 He was a famous Bangladeshi poet and litterateur. 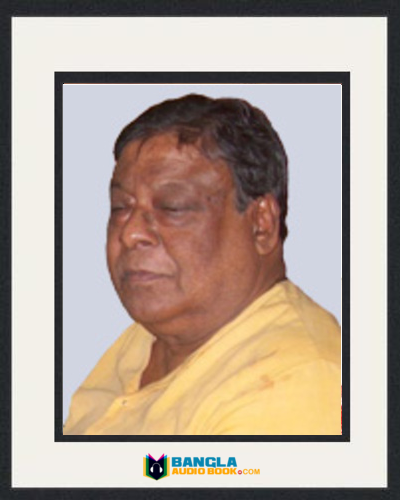 Long term he worked as a literature editor in a daily bangla newspaper. He was a modern poet in the decades of fifty. Ahsan Habib Birth and Educational life: Ahsan Habib was born in the village Shankarpasha under district of Pirojpur in 1917. His father was Hamiz Uddin Howladar and mother name was Jamila Khatun. He had five brothers and four sisters. He was the first of his siblings. His father financial condition was not good. He had risen himself within literature environment. 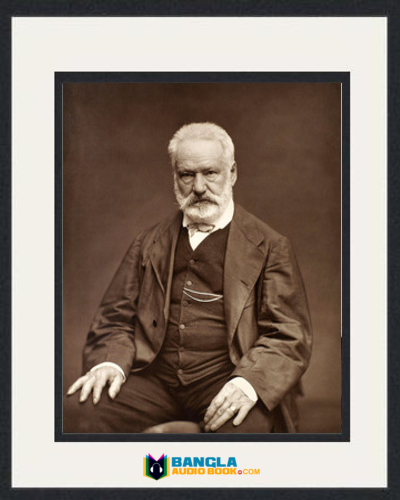 He started his writing from his boyhood. He completed his matriculation in 1935 from Pirojpur government high school. Then he moved to Barishal and admitted in famous B.M. College. But he did not complete his education because of financial problem. Again he moved to Kolkata for searching the work after one and half year completing study in Barishal. Ahsan Habib Work and Personal Life: He married Sufia Khatun on 21st june 1947. Sufia Khatun is from Bogra district and his father name is Mohsin Ali. Ahsan had two sons and two daughters and they are Moinul Ahsan Saber, Manjurul Ahsan Saber, Keya chowdhury and Johra Nasrin. When he was a school student his first essay “Dhorom” was published in a school magazine at the age of twelve or thirteen. In 1934 his first poem mayer kobor pare was printed in Pirojpur government school magazine. He got confidence when his writings were published in different newspaper of Kolkata. He started his struggle life in Kolkata. 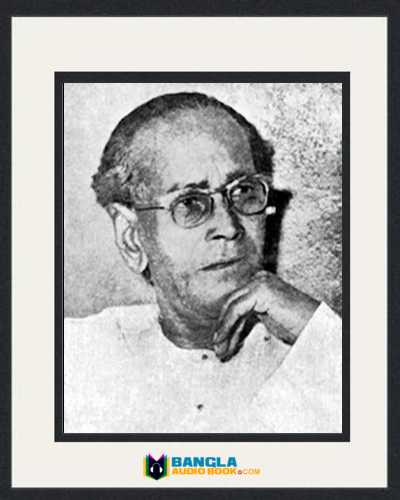 In 1937 he worked as a co-editor in a daily newspaper dainik takbir. Here his salary was 17 taka. 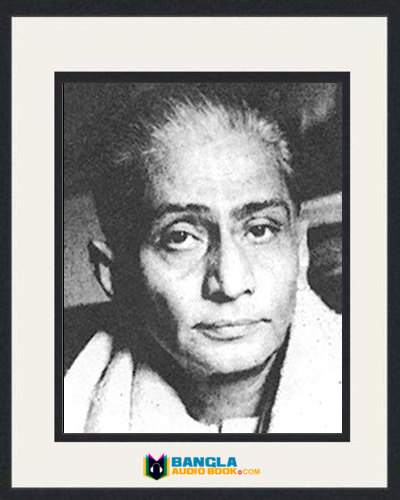 Later from 1937 to 1938 he worked in Kolkata’s bulbul newspaper and 1939 to1945 in a monthly newspaper saogat. Some more he worked in akashbani as stuff artist from 1943 to 1947. Death: He died on 10th july, 1985. Poem: ratri shesh, chaya harin, sara dupur, ashai basati etc. 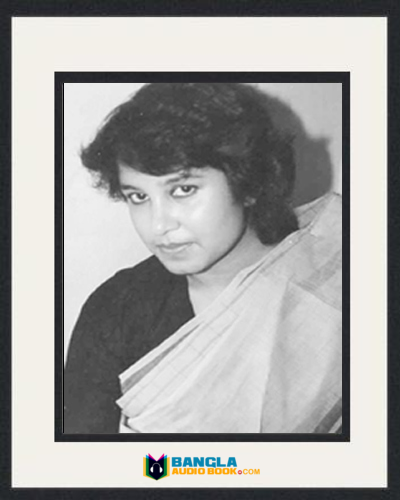 Novel: rani khaler sako and aronno nilima. Child literature: josna rater golpo, chutir din dupure, choto mama the great etc. Essay: kabboalok and bidesher shera golpo. 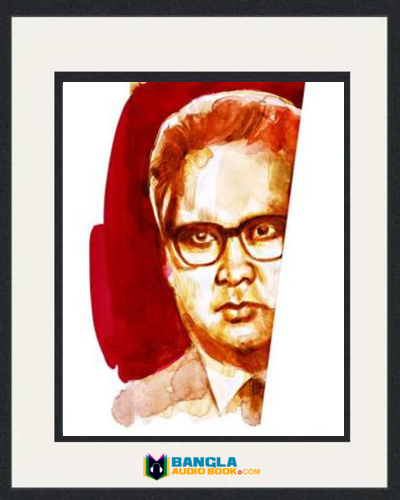 Ahsan Habib Awards: Ahsan received many awards for his remarkable literature and they are bangle academy award (1961), adamjee literary prize (1964), ekushey padak (1978), UNESCO literary prize (1960-1961) and many others.